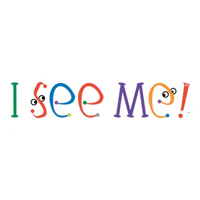 Welcome to I See Me! where we provide the highest quality, most personalized childrens books available. We opened for business in May of 2000, after a year of active product development. My husband Allan and I received a personalized book as a gift for our first son in 1998. While we loved the fact that it was personalized, we thought that the illustrations could have been much better and the story more customized to the child. Thus I See Me! was born.